Synthetic drugs continue to make headlines with more and more people ending up in emergency rooms after use. Substances like synthetic marijuana and bath salts contain chemicals that have hardly been tested and are clearly harmful to one's health. 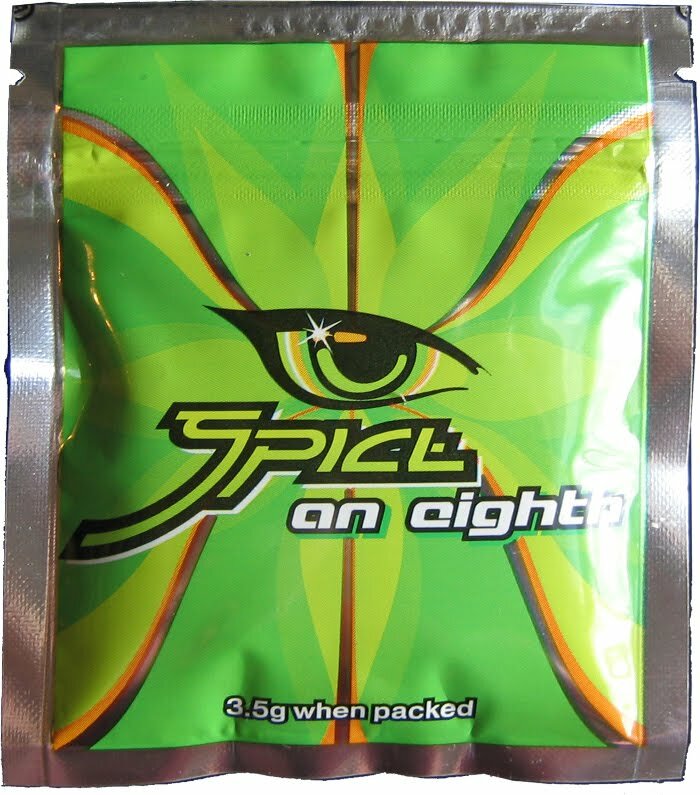 A new government report has found that synthetic marijuana sent more than 11,000 to the emergency rooms in 2010. The majority of those experimenting with synthetic marijuana and bath salts were teenagers and young adults, USA Today reports. The report found 12-to-17-year-olds accounted for one-third of the emergency room visits, while young adults ages 18 to 24 accounted for an additional 35 percent. Among patients ages 12 to 29, the report found 59 percent of those who made visits to the emergency room for synthetic marijuana use had no evidence of other drugs in their system. 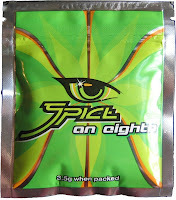 Commonly known as K2 or Spice, synthetic marijuana is a mixture of herbs, spices or shredded plant material that have been treated with a synthetic compound chemically similar to THC which is the psychoactive ingredient found in marijuana. President Obama signed legislation last July banning synthetic drugs.